Hi, folks! 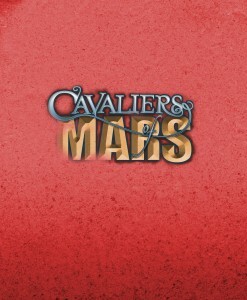 I ran demos of Cavaliers at Mars at our booth throughout Gen Con, and the Wrecking Crew did the same thing in our game room. 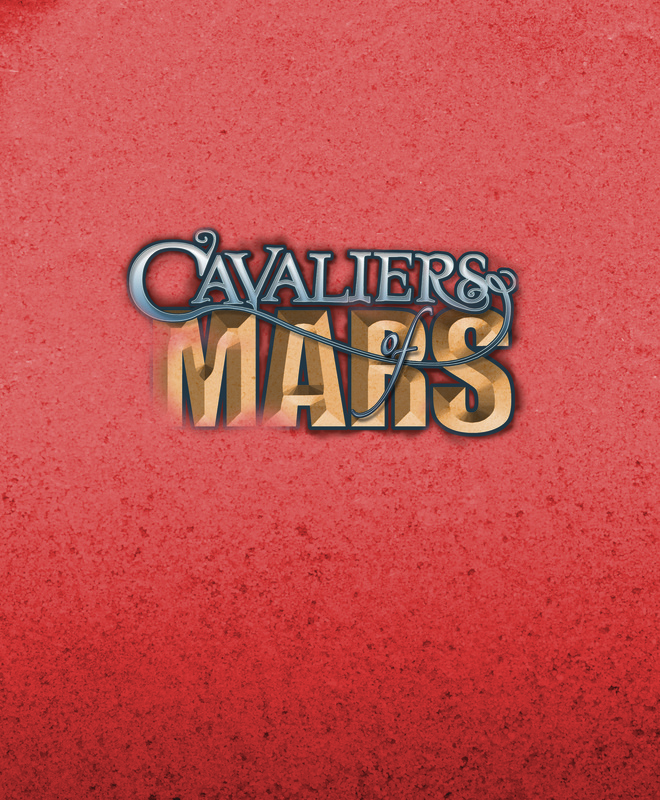 We had a blast playing the game with folks, and I thought I’d share the short demo kit I was using in the booth. The rules packet covers the core resolution system and the combat engine, trimmed down from the latest playtesting documents. The included characters show a range of careers and traits, but there are even more in the full game. And those come together in the scenario, an action scene where you can go blade-to-blade with the Princess Invincible herself.